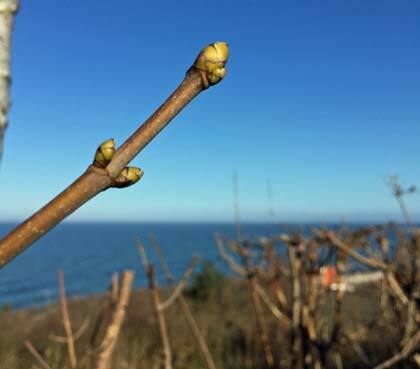 It finally looks like spring has arrived in Denmark. It has been a warm winter, with a lot of rain instead of snow. Still it is nice to look forward to bright days and green leaves on trees and shrubs. This entry was posted in BaseWord, PhotoBase on 11 March, 2015 by Erik. If you don't like what you're doing, then don't do it. There are two kinds of people in the world, those who believe there are two kinds of people in the world and those who don't.